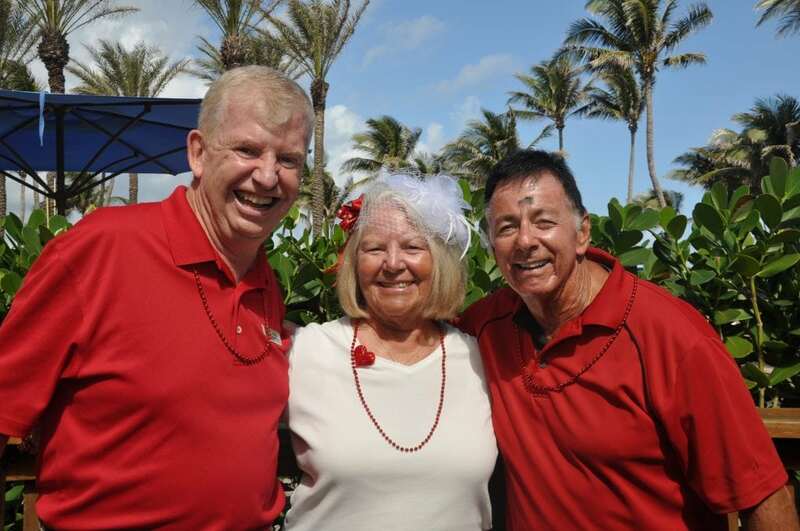 Marriott Vacation Club resorts have continued this legacy and support of Children’s Miracle Network Hospitals since Marriott Vacations Worldwide became an independent, public company in 2011. Now, 35 years later, Marriott International and MVW associates, guests and Owners have raised more than $130 million for sick and injured kids treated at CMN Hospitals. Throughout 2018, we are highlighting Marriott Vacation Clubs and their incredible associates who go above and beyond to support local children’s hospitals. This month we celebrate Ocean Pointe in Palm Beach Shores, Florida. Associates kicked off their fundraising year strong with some creative holiday-themed events in February. 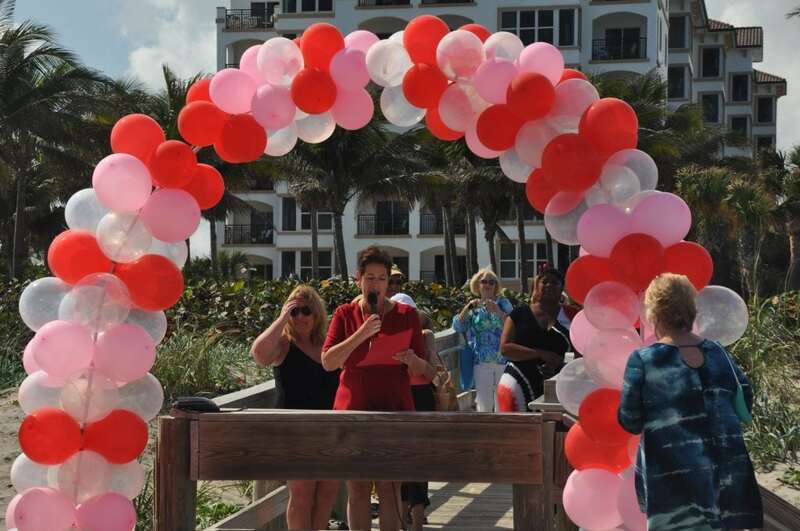 On Valentine’s Day, Ocean Pointe hosted a special vow renewal ceremony, raising over $170 for CMN Hospitals, hosted by their Mayor. President’s Day weekend kicked off more fun and themed activities to engage guests and Owners in giving to UF Health Shands Children’s Hospital, their benefiting CMN Hospital. 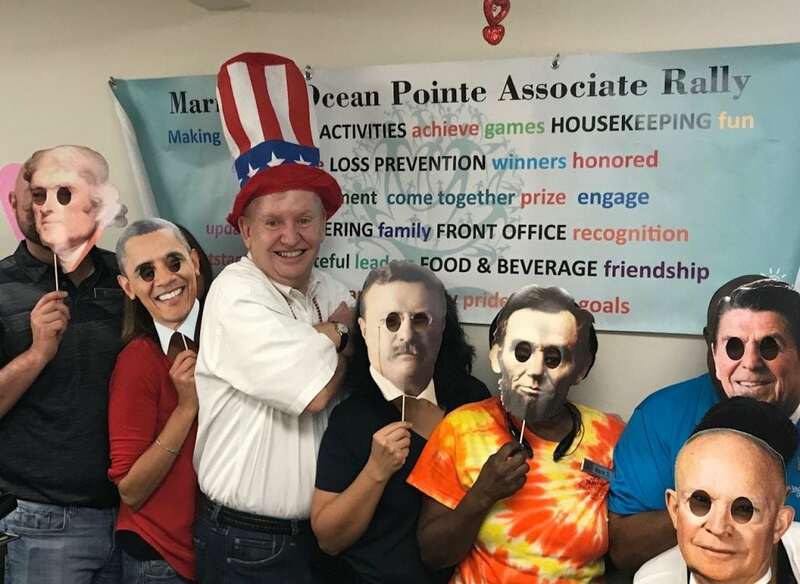 Way to go, Ocean Pointe!